If the Chateau at Bloise were a Lamborghini Murcéliago, Yèvre-le-Chatel would be an M1 Abrams tank. Around the end of the fifteenth century, the development of gunpowder and artillery, as well as the rise of the monarchy and getting the English out once and for all, led to a general foofification of French architecture. 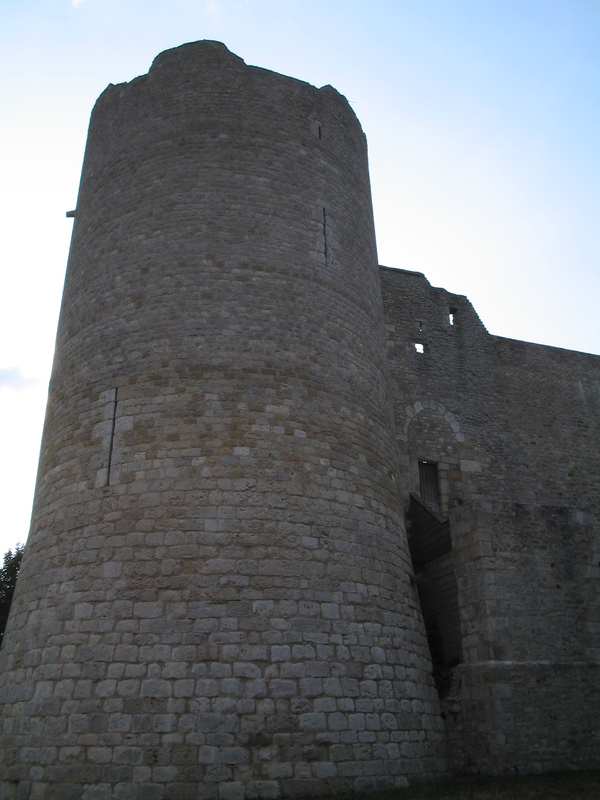 Yèvre-le-Chatel, pictured here, was built in the thirteenth century and so was much more military minded and inspired by what the French had learned about fortress-building during the crusades.